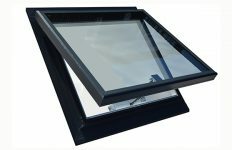 Ultraframe has launched the Ultraroof All Tile roof system. It does exactly what the name suggests, can accommodate any conventional roof tile such as the Marley Modern, Slates, even the popular Redland Rosemary. 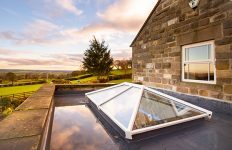 Based on the Ultraroof380, the Ultraroof All Tile enables Ultraframe retail partners to further maximise the opportunity presented by the growth in the home extension market. 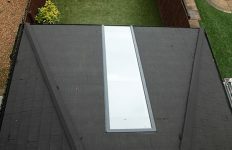 The Ultraroof All Tile can take the weight of a tile up to 54kg/m2 and is supplied as a ‘naked’ version of the original Ultraroof380 giving the retailer all the structural performance of the Ultraroof but without the unnecessary components such as bargeboards, fascias, rainwater goods and supporting posts. 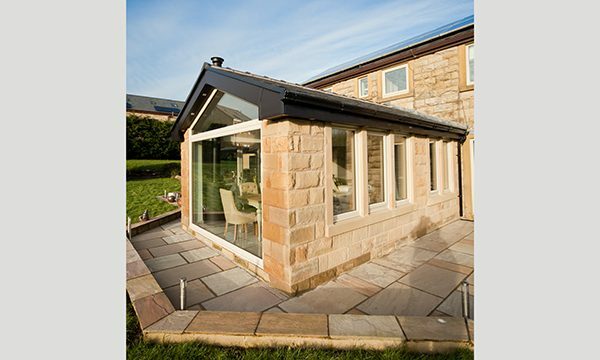 Effectively the Ultraroof All Tile gives the retailer maximum flexibility to design and build any type of extension regardless of roof finish. 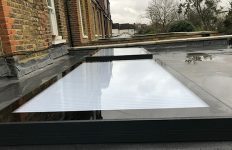 Ultraroof All Tile shares all the characteristics of Ultraroof380 so it’s simple and fast to fit and comes with clear guidance on how it should be supported with solid walls and/or brick pier configurations dependant on the pitch and size of the roof.